Only 244 Available at this price! 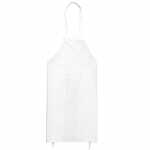 Keep several bib aprons handy for your cooks, servers, bussers or yourself and look professional while staying neat and tidy! 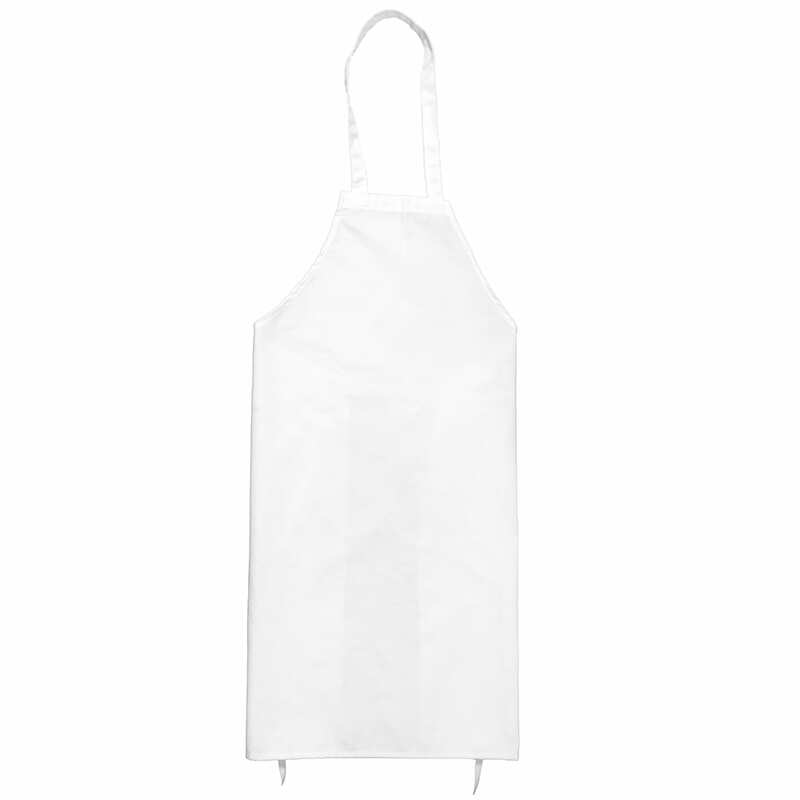 Keep your clothes neat and clean with this bib apron from Intedge. This bib apron is perfect for anyone who wants to keep debris and stains off the front of their clothes.